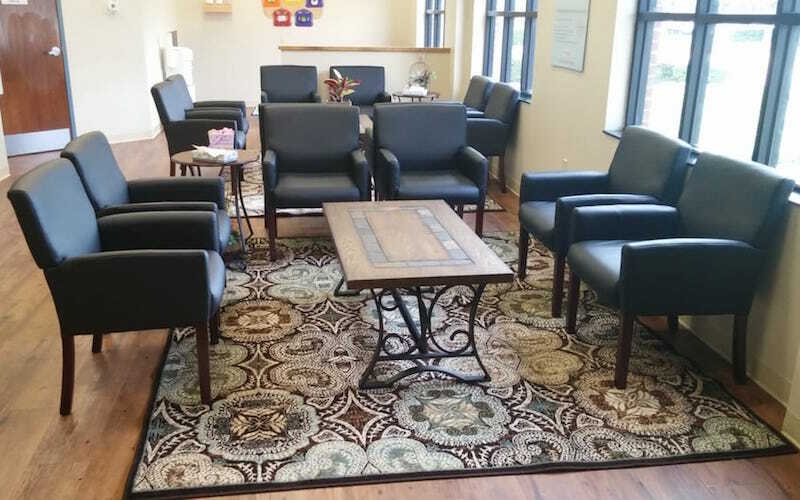 As part of the larger NextCare Urgent Care, this clinic has affiliates with the closest other clinic being in Dallas about 4.9 miles away and is open today from 8:00am to 8:00pm. 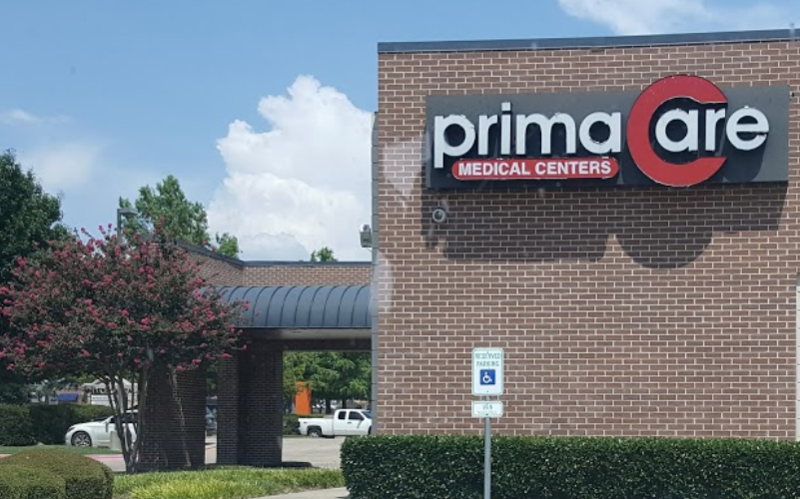 Recognized favorably amongst their patients, PrimaCare Medical Center, Plano (W. Plano Pkwy) has an average rating of 4.6 stars out of 5 based on 854 total ratings. Have a horrible cold. They where quick and convenient. Doctor and staff are great. The staff was awesome I really enjoyed the doctor . She listened to me and what I’m going through . I have the worse allergies in Texas when I’m here for work . She believed me when I said it’s turning into a infection it happens way to much here in this state ! Thank you doc for the help ! Great experience! So glad you are there for a quick trip to doctor. I have been going here for years. Never had a problem. Definitely recommend. Horrible bedside manner . Called and asked if I should make a appt because it was a 3:30 . Front desk lady said no appt just come because they close at five. Made it there checked in got to back and the doctor walked in the room and the first thing she said was is that it’s common for me to come in without a appt. My kid has seen her once with a appt. She asked me why I didn’t take her to her doctor .... it was Sunday . No need to go to the ER it was a fever and cough and kids insurance urges you to go to Prima Care instead. Needless to say set the appt off horrible. IT IS A WALK IN CLINIC. I spoke with her before I left and let her know how incredibly rude it was. I was out of there by 5:08 and if we didn’t talk twice about my “no appt”would have been out by 5:00. Really need to work on producing the service Primacare advertise. The walk in clinic with same care you could get at doctor office. Kind staff and really personable dr.
Great experience. Very assuring on diagnosis from Evelyne Imah, FNP. She was patient and thorough. Booked online, but Doctor took me even earlier. Doctor, PA, and Receptionist were professional, prompt, and friendly!!! Got right in. Staff very friendly. A good experience!